Jakob KГјnzler was born on March 8, 1871 in Hundwil, Switzerland. 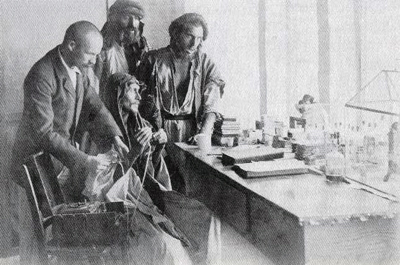 Working as an orderly in one of the hospitals in Basel, KГјnzler met Doctor Hermann Christ. 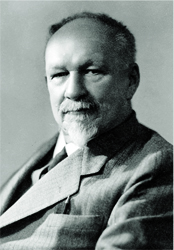 Soon the Deutche Orient-Mission (German Mission of the East) run by Johannes Lepsius sent Dr. Christ to Urfa. 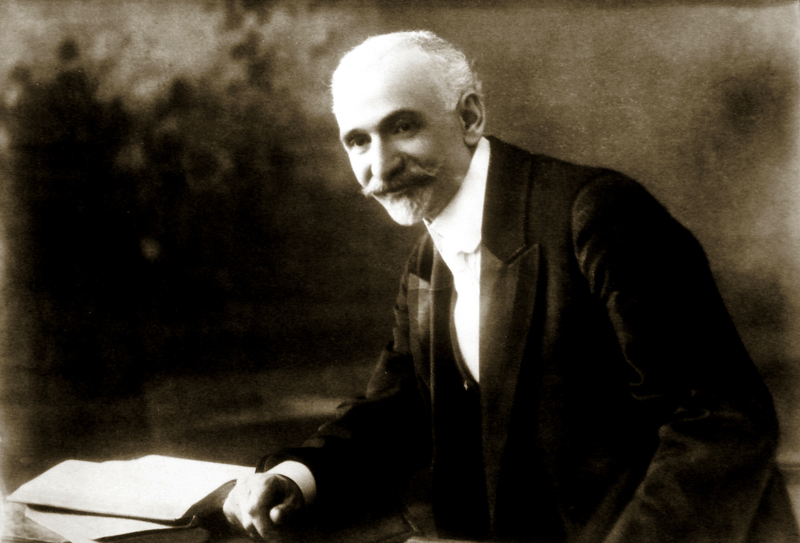 At the latterвЂ™s invitation KГјnzler left for Urfa in 1899 and became his assistant. Due to his nature and diligence he managed to establish good relations with multinational population of Urfa. 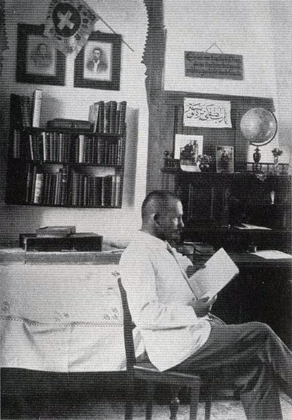 The years of the World War I were particularly difficult for J. KГјnzler as sometimes he was the only one who could provide medical assistance in Urfa and in surroundings. 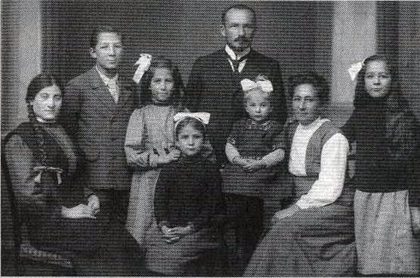 From 1914 to 1918 Jakob KГјnzler and his wife Elizabeth could save many Armenians from upcoming death. After the war KГјnzler left for Switzerland. But after a short time he came back to Urfa to continue the incomplete work. Soon KГјnzler started to collaborate with the Near East Relief. KГјnzler assisted the Near East Relief when in 1922 it decided to transfer Armenian orphans from Turkey to other countries and by September of the same year approximately 8000 Armenian orphans had been moved to Syria and Lebanon. 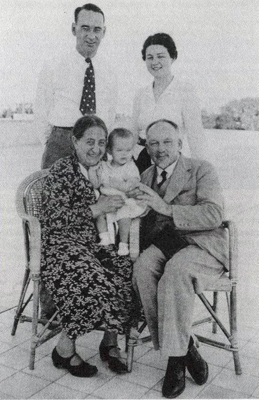 Staying in Ghazir, Lebanon KГјnzler couple set up the management of the Near East ReliefвЂ™s orphanage. 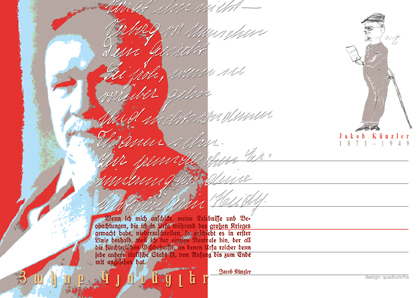 Jakob KГјnzler stayed in Lebanon till his death on January 15, 1949 and helped thousands of Armenians. 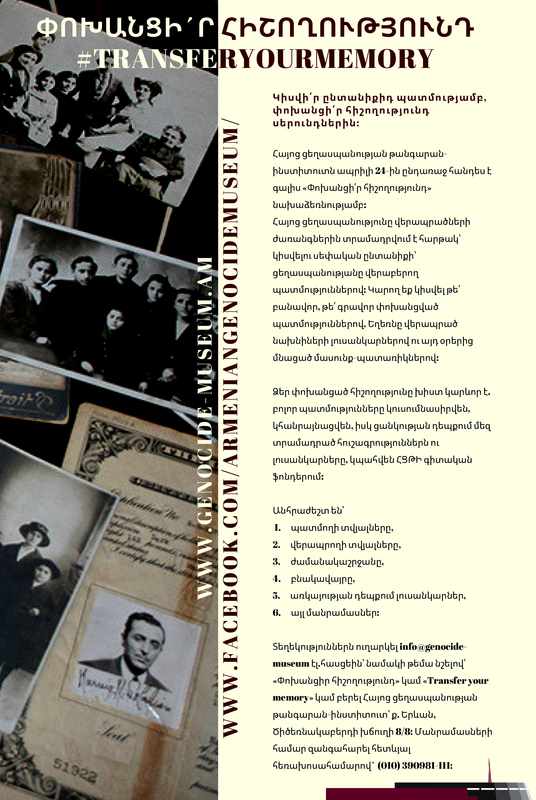 Due to Jakob KГјnzlerвЂ™s 140th anniversary the Armenian Genocide Museum Institute of the National О‘cademy of Sciences of the Republic of Armenia has published KГјnzlerвЂ™s вЂњIn the Land of Blood and TearsвЂќ book in Armenian and issued nominal post cards.